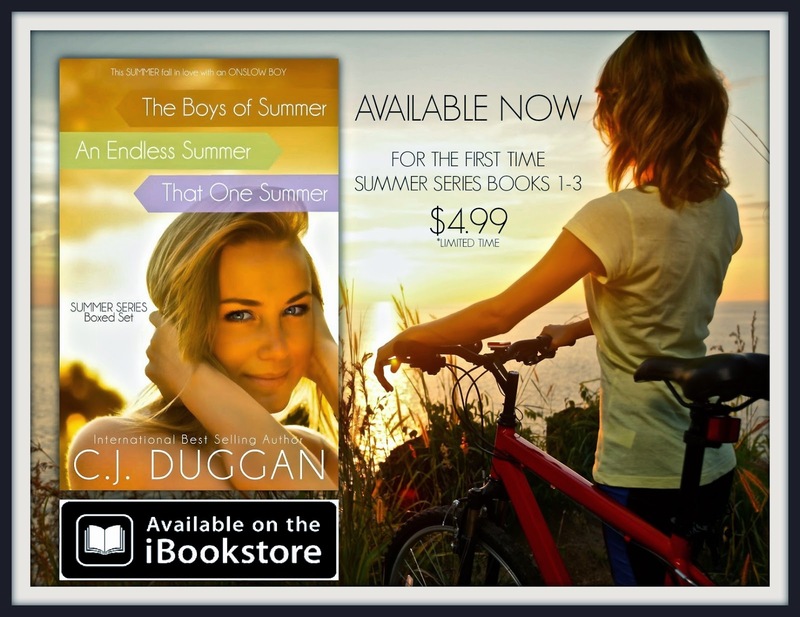 Enter a world of sweltering Aussie summers, fabulously addictive characters and sweet intoxicating romance in C.J Duggan’s SUMMER SERIES. After first shift disasters, rude wealthy tourists, and a taunting ex boyfriend, Tess is convinced nothing good can come from working her summer away. However, Tess finds unlikely allies in a group of locals dubbed ‘The Onslow Boys’, who are old enough to drive cars, drink beer, and not worry about curfews. Tess’s summer of working expands her world with a series of first times with new friends, forbidden love, and heartbreaking chaos.